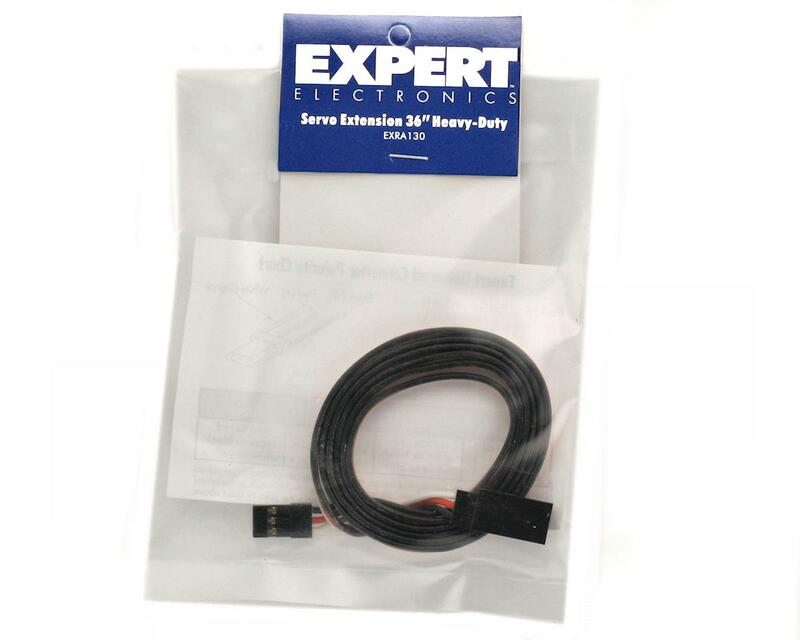 This is a 36" standard plug servo extension lead from Expert Electronics. These are excellent servo extension leads made with thick, high quality wire for maximum current carrying capacity and strength. 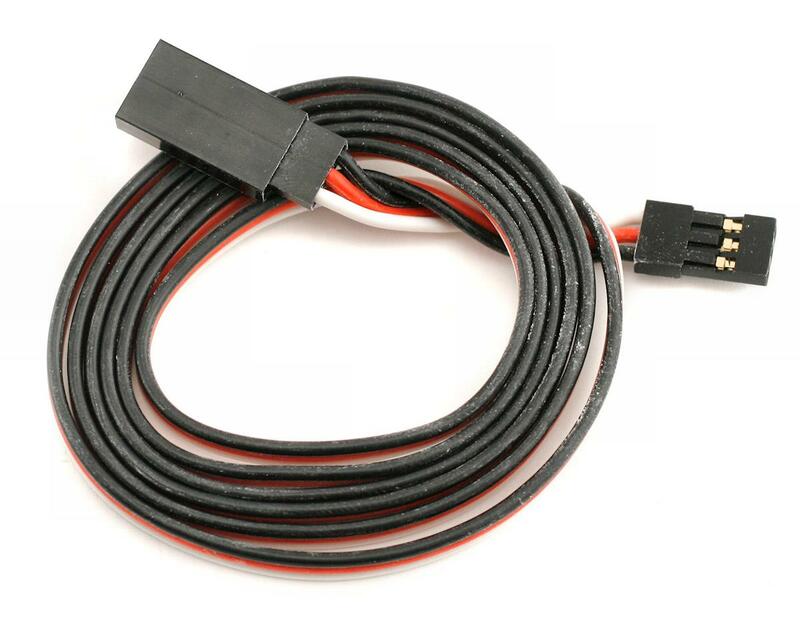 The standard plugs on these extension leads are similar to the JR and Airtronics Z connectors, and will work with any radio system. The female end is designed to also accept Futaba connectors, as well as JR, Aitronics and HiTec connectors.